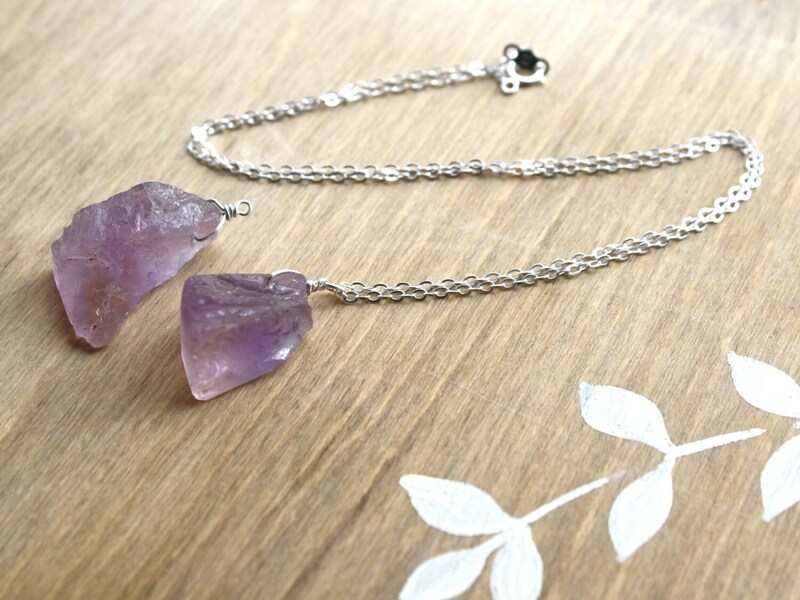 This natural stone necklace features a natural 15-25mm Ametrine nugget wire wrapped onto a Sterling Silver chain. 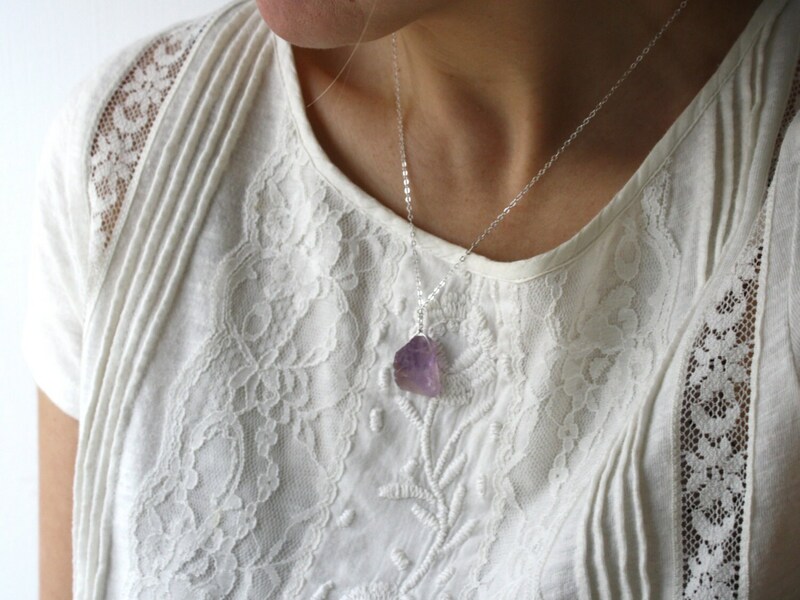 This ametrine pendant necklace measures 17 3/4 inches from end to end of its Sterling Silver spring clasp. 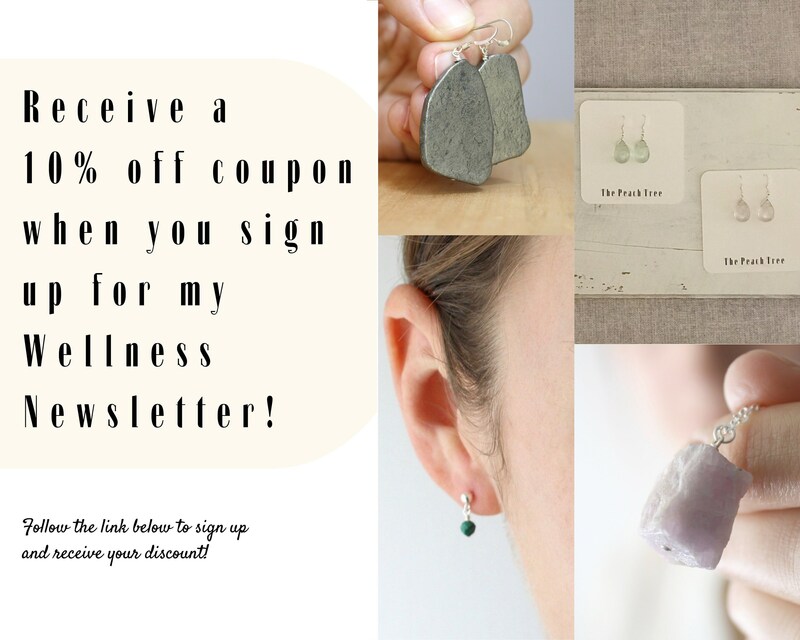 NOTE: Natural gemstones have slight variations making each piece perfectly unique. See all photos to gauge the variety I have available. Stone Properties: Ametrine is a cross between Amethyst and Citrine so has the properties of each of these stones combined. Ametrine is balancing and soothing while enhancing compatibility and creativity. Prefer the chain longer or shorter? All pieces are made by me, here in the Berkshires. Love this. 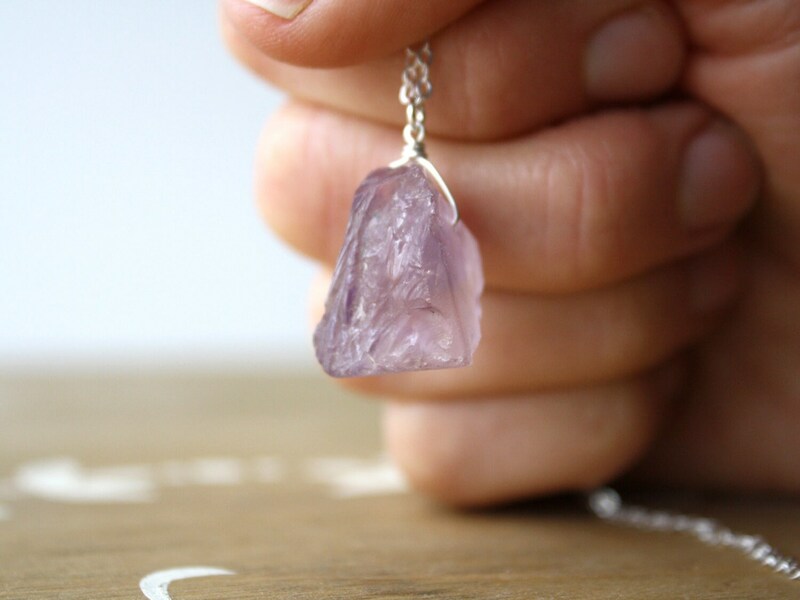 It is a delicate piece, but the crystal is a powerful one. Quite lovely.